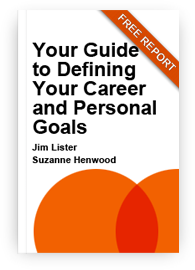 Subscribe to Receive a free copy of Your Guide to Defining Your Career and Personal Goals. 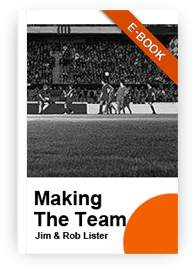 'Making the Team' provides a valuable source of knowledge which aids football coaches and players of all levels. We have translated theory heavy books into practical game changing advice on mental preparation, diet and fitness, putting expert advice into a format you can follow, understand and use. This guide will help you to write motivating goals for your career and personal development. Helping you identify your most important long and short term goals providing space to write specific, timed aims which bring to mind and clarify what it is that you really want to achieve. 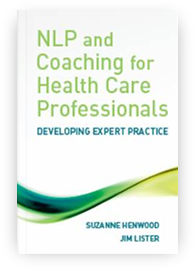 This book has been jointly written by Jim Lister, Suzanne Henwood and Liz Holland, published by Wiley and is now available at all good bookshops. It is a useful resource particularly for people working in healthcare. The content of the book is a great resume of all the work which has come through C:Change over the past seven years.